After Henry Ford in 1903 being first of the Detroit Big Three and General Motors being second before 1910, Chrysler was the third to enter production in 1924. The fact that he didn’t built cars that bore his name before 1924 had nothing to do with him being inexperienced. At that time he was nearly 50 and had not only worked for General Motors but also for Willys-Overland. From the latter he even got a million-dollar salary just to join in. And as the troubleshooter that he was, he succeeded in cutting Willys debts in no time. He was asked to do the same for Maxwell-Chalmers even before his contract was terminated and soon realized that Maxwell was in need of an up-to-date car. Therefor he bought tree young designers from Willys, who came up with the Chrysler 70 (not a Maxwell!) launched in 1924. The car had a great performance from an advanced 203ci (3326cc) side-valve six and a top speed of 75mph (121 km/h). 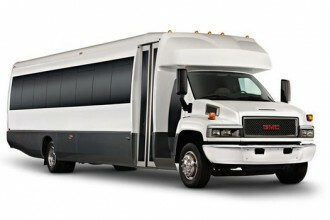 Nine different body styles were offered as well as hydraulic for-wheel brakes. The car was a great success and in the first year 32,000 Chrysler 70s were sold. After Maxwell-Chalmers had become Chrysler even the smaller four-cylinder was renamed Chrysler 58. By 1926 both cars were improved. The new Model F-58 had a new four-cylinder engine with a capacity of 187ci (3064cc) and the 70’s six had a capacity of 220ci (3605cc). A new Series I-80 was powered by a 290ci (4752cc) six. Due to the large network of about 4000 Maxwell-Chalmers dealers, Chrysler could rise rapidly and in 1927 over 180,000 cars were sold. Chrysler became the seventh best-selling marque in the U.S. that year. But even though Chrysler soon became one of the Big Three, they always stayed in third place behind General Motors and Ford. As opposed to the Dodge and Plymouth, for the Chrysler marque itself it was hard to repeat the early success. 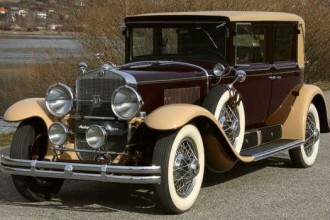 After the long period of nearly 20 years the sales figures of 1927 were exceeded and Chrysler usually was placed outside the top ten U.S. marques. The post-war production saw alternating periods of good and poor sales and in the late 1970s the company was close to bankruptcy. 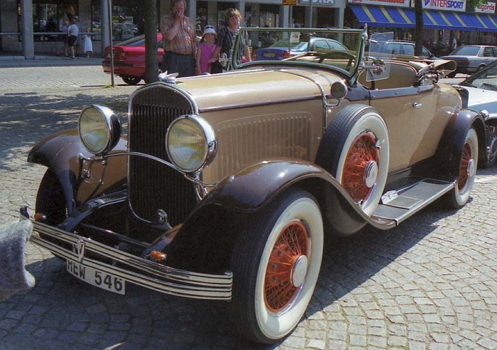 The 1920 were pretty good times though and in 1928 Chrysler took over Dodge to give it a place in the intermediate market. The newly launched Plymouth was able to compete with Chevrolet and Ford. In 1931 straight-eight engines of 242ci (3966cc), 262ci (4293 cc), 284ci (4654cc) und 387ci (6342cc) were added to the range. The latter was used by the new Series CG Imperial and offered 125bhp. That was enough for a top speed of 95mph (153km/h) as long as one of the lighter body options was chosen. There was a great variety of factory and Le Baron semi-custom styles available. 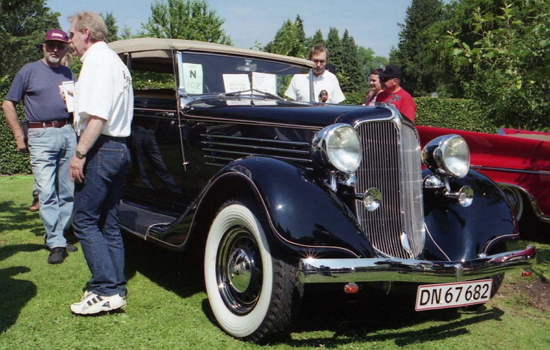 But even though the straight-eight Imperial was able to compete with a Lincoln or Cadillac, it wasn’t a good time for luxury saloons and not many cars were sold. 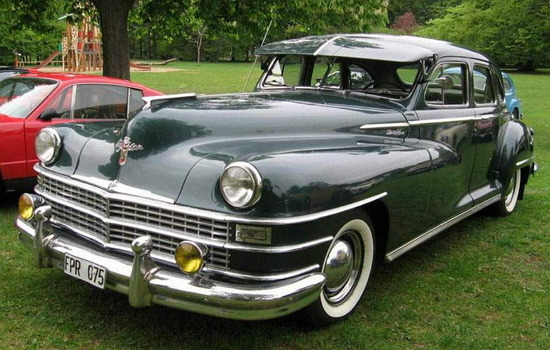 But as Chrysler so far had not produced any milestone car, it was time to design one. It is said that Carl Breer, one of the young designers Walter Chrysler had brought in from Willys, one day saw a group of fighter planes that were so streamlined that they resembled geese. He thought that a streamlined car would not only look good but also slip through the air very efficiently. After six years of experimentation the Chrysler Airflow was launched in 1934. It was a streamlined monocoque construction and to have a better weight distribution the passengers were moved forward and seated within the wheelbase. This guaranteed better handling and superior ride quality. But even though the car was a great step forward it seemed to be too radical for the customers and only a little over 11,000 were sold in the first year. A milder version named Airstream was launched in 1935 but sales kept dropping and after three years production ceased. But the Airstream’s influence on car design had been of great importance. In the late 1930s other technical advances followed such as independent front suspension, steering column gearchange and a semi-automatic transmission in 1939. It was the time of the estate cars and in 1941 the first Chrysler estate car, being partly of wooden construction was launched. This ‘Town & Country’ look was after the war extended to the saloons and convertibles too. 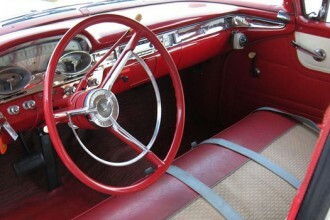 The Chrysler models of the late 1930s and early 1940s – such as the six-cylinder Windsor or eight-cylinder New Yorker – were still built after the Second World War, but completely restyled in 1949. After 25 years of straight-six and straight-eight engines in 1951 the new generation of ohv V8s came on the market. They were called ‘hemi’ because of the hemispherical combustion chambers allowing big valves and good breathing. In 1955 the hemi produced 300bhp and up to 500bhp in the 1960s. The horsepower race of the 1950s, usually led by Chrysler, was started by the 333ci (5457cc) engine. 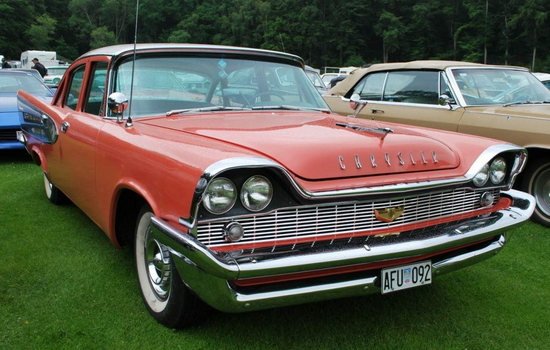 This was also clearly reflected by the new Chrysler 300 of 1955. The car was a two-door hardtop based on the New Yorker and was equipped with a 300bhp hemi. The 1962 300H offered 405bhp and a top speed of 135mph (217 km/h). But in the 1970 Chrysler too was forced to follow the new trend of downsizing. One of the cars built at that time was the Chrysler Cordoba with a 318ci (5211cc) V8 and a 115in (2.9 m) wheelbase. This car was the company’s best seller in 1975.